Happy Tuesday, everyone! Did y’all see our big announcement yesterday? 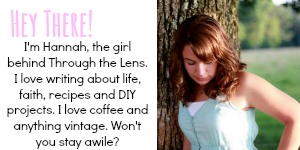 We are super excited!! 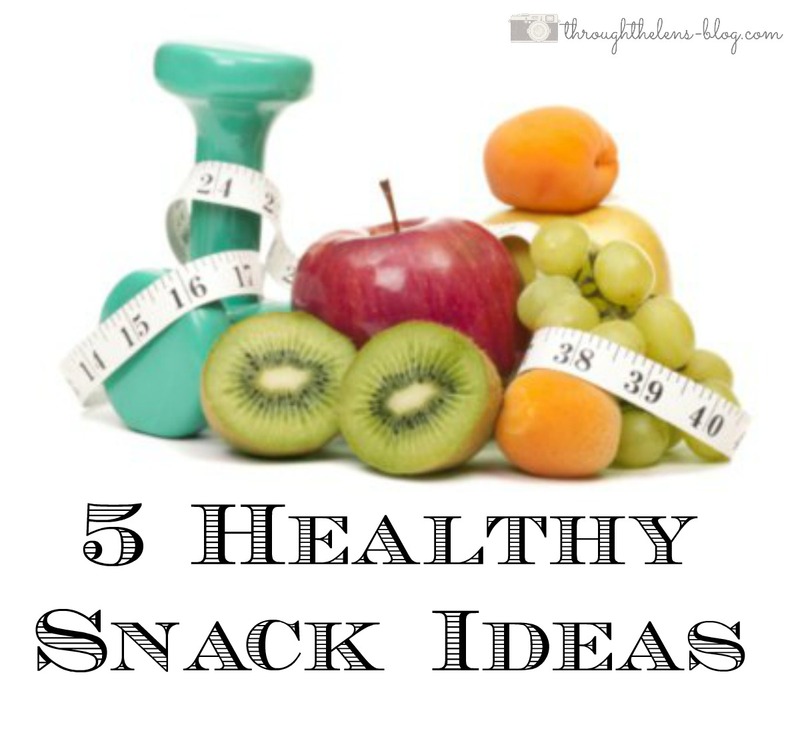 Today I want to share with y’all 5 of my favorite healthy snack ideas…. 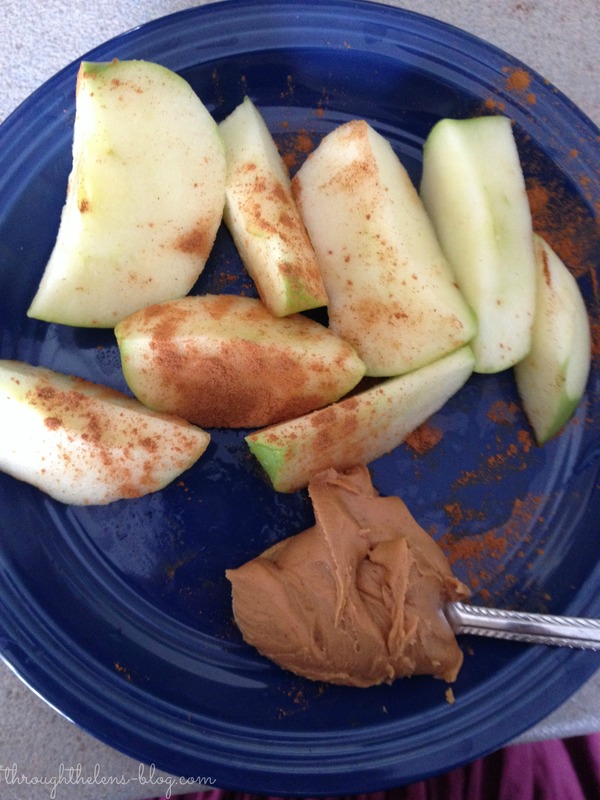 Apple slices sprinkled with cinnamon, and a spoonful of peanut butter? Yes, please! So yummy and filling. 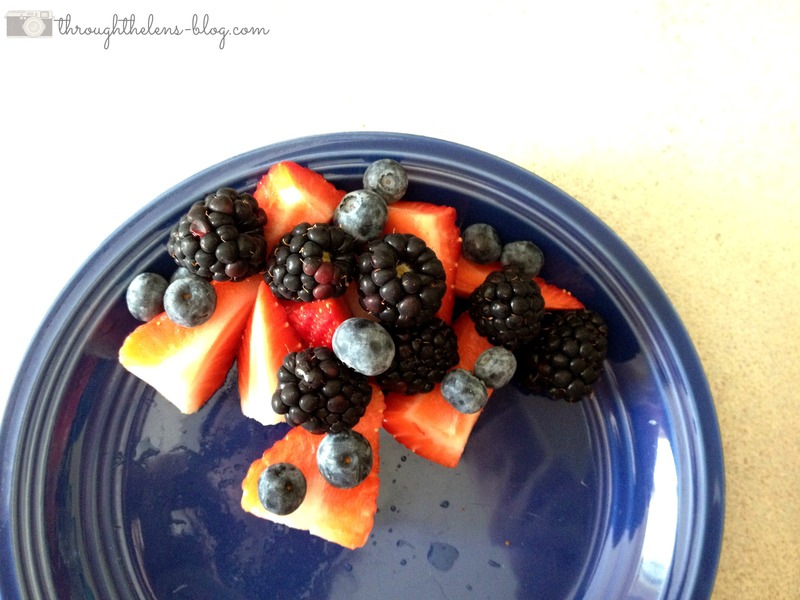 A handful of fruit is a wonderful pick-me-up for an afternoon slump or if you’re craving sweets. Yum! 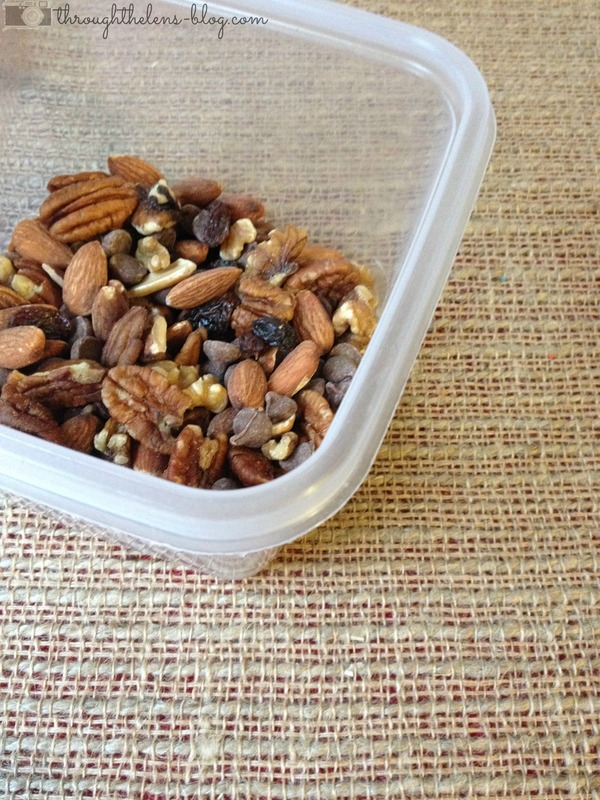 My trail mix is a great on-the-go snack! 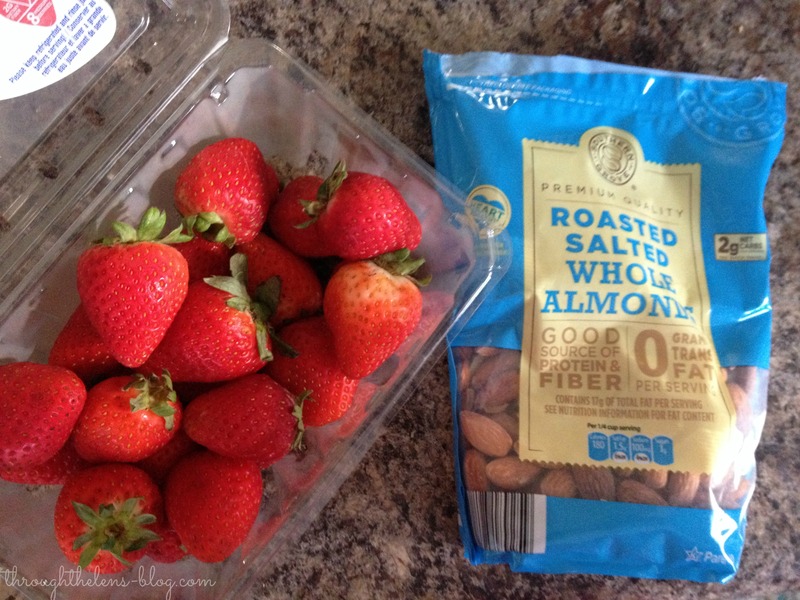 A mixture of fruit and nuts are a perfect combo! I never used to like avocados. Like, ever. But I seriously eat my weight in them (if I’m craving them). They’re also great to make guacamole and eat it with carrots. Yum! 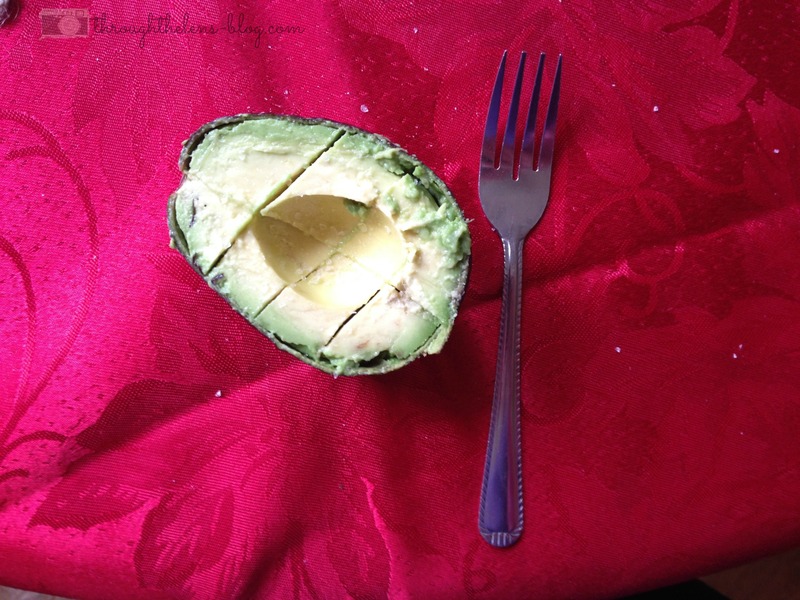 I can totally eat my weight in avocados too! At lunch I’ll often have an avocado over a sandwich or something more traditional. Thanks for the tips!